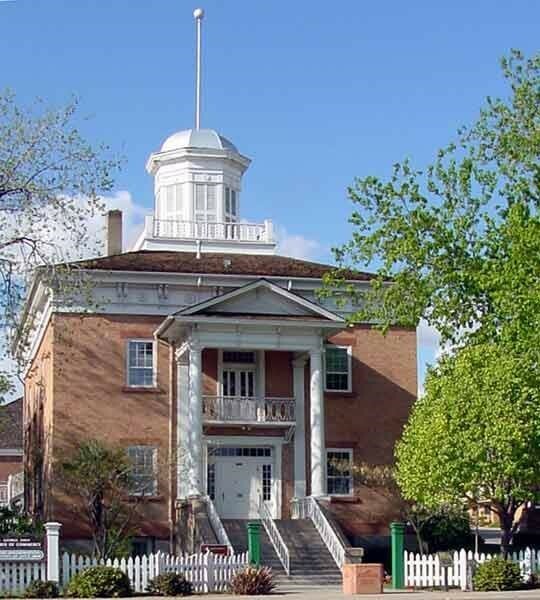 ﻿ Washington County Historical Society - Ohio. Find It Here. Here at Washington County Historical Society, were committed to investing our expertise and resources in order to further achieve our cause. Since 1961, weve been preserving the history of our community in a variety of ways and measuring our success not by monetary size, but by more qualitative measurements such as the scale and effectiveness of our efforts. Just imagine what we can achieve together!